Revenue Use: Reported on a revenue but unseen by the authors. Background: *The first International brand vehicles arrived in Australia from the USA in 1908 and proved popular for both freight and passenger work. The International Harvester Company of Australia Pty. Ltd. was formed in 1912 and was located at offices in Bourke Street, Melbourne. State offices were later established in Brisbane, Adelaide and Sydney. The first Australian International Harvester manufacturing plant was established in Geelong, Victoria, in 1937. Device: International Harvester were prolific perfin users but most of their IH, IHC and IHC (logo) patterns are only found on postage stamps. 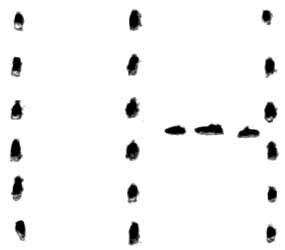 Despite the simplicity of many of the IH and IHC patterns the company seemed to go to some trouble to make each pattern different and this is generally achieved by the variation in the structure of the H and the addition, or not, of periods following each letter. This policy was also followed with IHC and IHC (logo) type patterns. In fact the policy seem to be a global one as discrete and discernable patterns for each location are also found with the companies IHC (logo) patterns used in North America in which each office has an additional pin in the pattern to make it identifiable to that specific location. 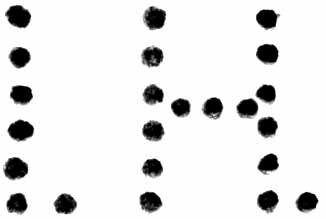 This IH.a pattern has not been sighted by the authors but an example has been reported on a revenue stamp of SA. This is quite conceivable as the IH.a device was located at the Companies Adelaide office and used and it is known to have been used on the postage stamps of South Australia (rarely) and then those of Australia over the period of 1912 until at least 1920. 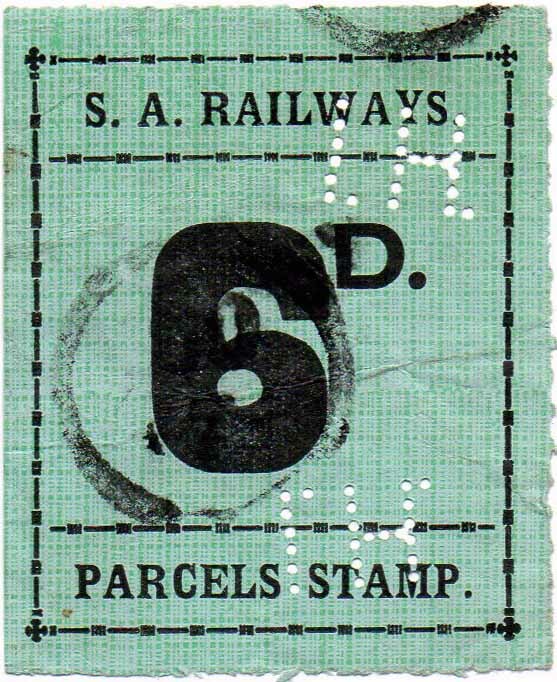 If any reader has an example of this pattern on a revenue stamp then we would appreciate a scan so that we can confirm its existence and show an example. The format of the IH.a device is conventional but the pins seem to have been created with squarish pins in lieu of the usual round pins. This format of pin is unique to this IH.a pattern. The IH.a device was a single die device and seems to have been replaced by the IH.b device. Device: International Harvester were prolific perfin users See IH.a. This IH.b pattern has only recently been reported on SA revenue stamps but it is common on postage stamps of Australia and was in use at the Adelaide office from at least 1923 until at least 1951. Evidence from multiples show that this was a single die device.